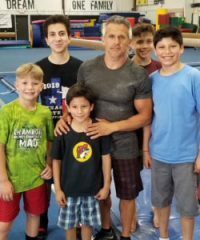 REFLEX the Pearland Gymnastics Academy – Welcome to RPGA, Home of Olympian Sean Townsend! 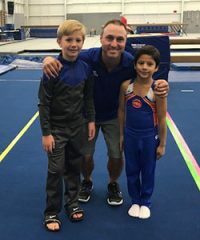 Conveniently located in Pearland (Southeast Houston), our gymnastics center offers one of the best training facilities and coaching staff in the country. 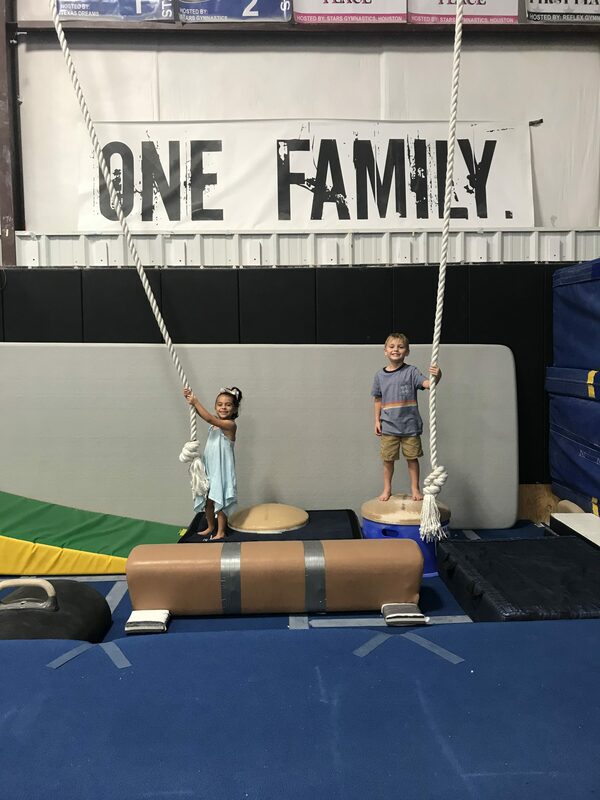 With over 18,000 square feet of training space, our academy includes a preschool center, floor exercise area, training pits, trampoline and tumble track, boys and girls training areas and balance beam areas. 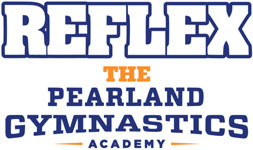 REFLEX the Pearland Gymnastics Academy has been providing elite gymnastics instruction, as well as recreational gymnastics classes, for over 20 years. 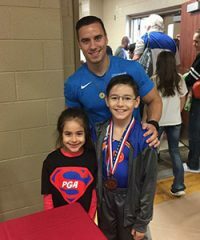 RPGA offers the latest and greatest in gymnastics equipment for our preschool program, recreational program, men’s and women’s competitive teams, tumbling and trampoline team, as well as our various programs and parties. 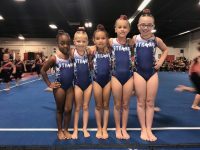 We offer low class ratios, a modern facility designed for all levels of students and a large preschool area specially-designed for our youngest gymnasts. 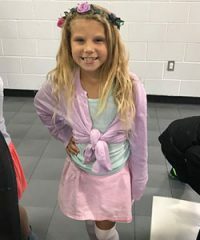 Our primary goal is to teach quality instruction in a fun, safe and personable environment while raising the student’s self esteem. Each of our program’s curriculum is guided and designed by this philosophy. We want your experience with us to be positive and enjoyable. A multiple child/family discount is available. 10% Military discount given to active military families with proper ID. Child’s participation will not be permitted for accounts 30 days past due. 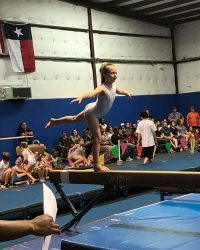 REFLEX the Pearland Gymnastics Academy offers gymnastics classes for children of all skill levels, beginning at 16 months. 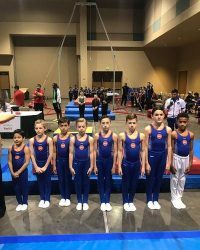 In addition to toddler and preschool gymnastics, RPGA offers both recreational and competitive skill-based gymnastics classes. 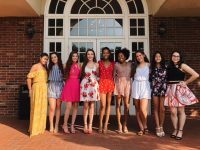 Stay up to date regarding our events, activities, competitions, programs and classes…sign-up today!